First-ever self tanning innovation! 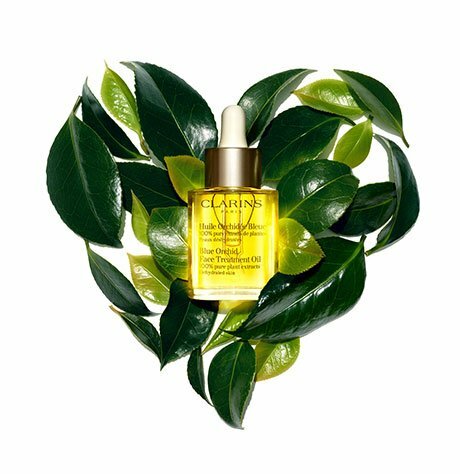 Just 3 drops, added to your Clarins day and/or night moisturizer, warm the complexion with a sun-kissed glow — for a healthy look, all year long. Clarins' exclusive 99.8% natural formula promotes perfectly natural, even results. All that, plus the benefits of your daily skin care. Golden Glow Booster must be used in combination with a moisturizer and never alone. Lets you create a natural-looking, sun-kissed glow. Gradual self tanning results. Rated 1 out of 5 by KBKrueger from I agree with Whitley This is nothing at all like the Radiance Cream! It's cumbersome to apply and doesn't work nearly as well. I really wish that Clarins would bring back the original. Rated 1 out of 5 by Whitley from Nothing like discontinued Radiance-Plus Creme Gel They should have named this something else. It is nothing like the wonderful Clarins Radiance Plus Creme Gel for the Face. It was amazing. This is just a face tanner. Nice for some color but it doesn't impart the incredible glow that the creme did! 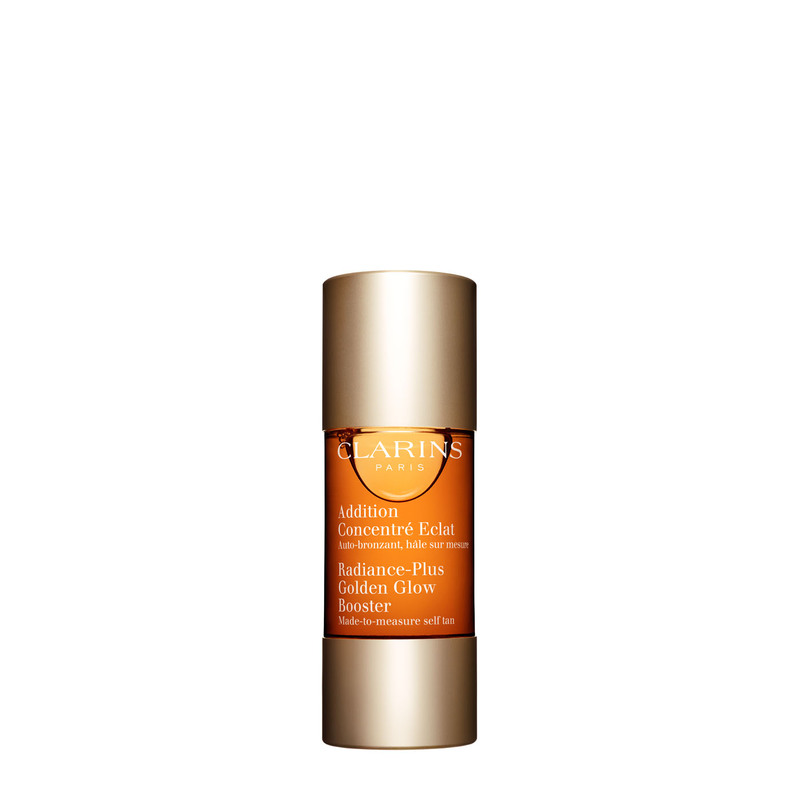 If you're looking for a similar replacement to the old Radiance Plus, this isn't it. Rated 5 out of 5 by kaa1200 from Golden Glow Booster for Face - perfect for me I have been using this product since it was first released. I am one of those unlucky ladies that is allergic to just about everything, and can not use liquid foundation and don't like powder. This magical substance, gives my face a nice sunkissed glow. Love it! Rated 5 out of 5 by Dino from Really works with just a couple of drops! Such a natural looking tan. Add just 2 drops to add natural color.